Underground on TOP with High Ratings… Action Adventure continuing it’s RUN! 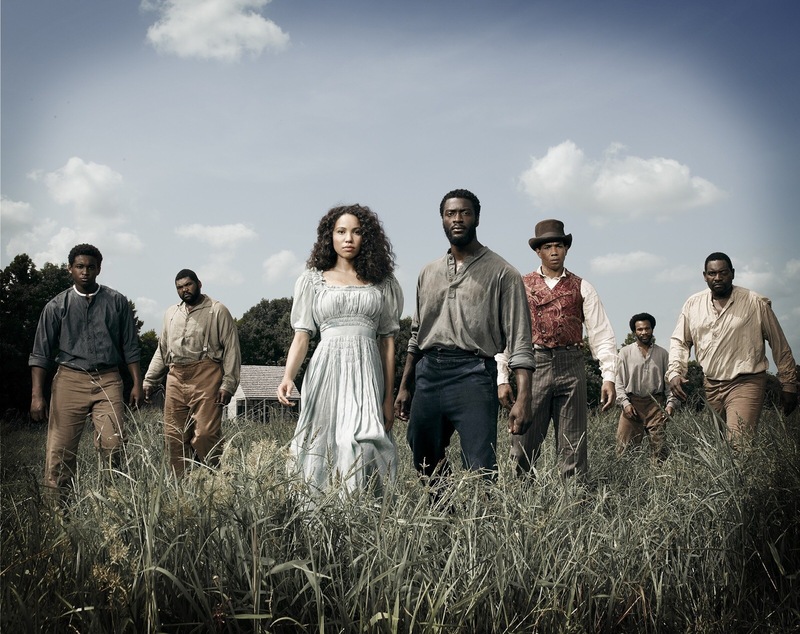 WGN America Renews Standout Series ‘Underground‘ for a Second Season.. CRITICALLY ACCLAIMED UNDERGROUND RAILROAD THRILLER, CREATED BY MISHA GREEN AND JOE POKASKI AND EXECUTIVE-PRODUCED BY JOHN LEGEND, IS THE NETWORK’S MOST-WATCHED ORIGINAL SCRIPTED PROGRAM EVER! 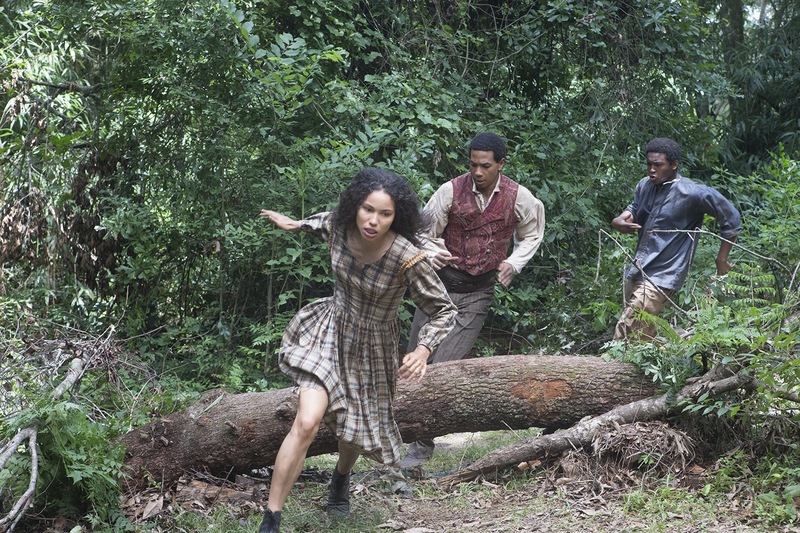 The Underground Railroad thriller is among the most widely praised NEW dramas on television. The breakout hit series, draws 3 million Total Viewers on Wednesday nights season-to-date in Live + 7 delivery, lifting an average of +131% in time-shifted viewing among Adults 25-54, and is the #6 highest-rated scripted series premiere of any cable drama this season. “Underground” was the #1 original scripted series on cable last Wednesday night across all key demos in Live + 3 ratings. As expected, Comcast unit NBC Universal is acquiring DreamWorks Animation for $3.8 billion, which is a 27% premium on DWA’s inflated stock price since scuttlebutt about a possible sale first emerged. DWA, whose movies are distributed at retail by 20th Century Fox Home Entertainment, will join Universal Pictures’ Filmed Entertainment division. 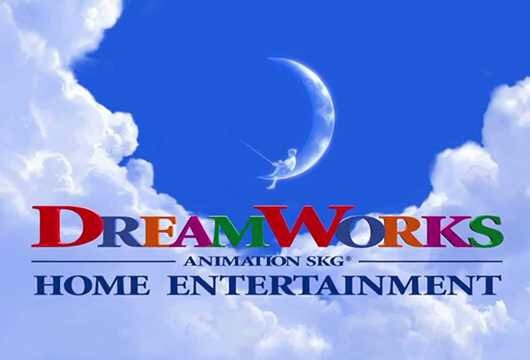 Co-founder and CEO Jeffrey Katzenberg becomes chairman of DreamWorks New Media, which includes AwesomenessTV and Nova, and remains a consultant to Universal. The deal is slated to close by the end of the year.